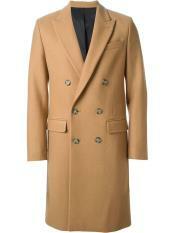 Topcoats are one of the important things that every man's wardrobe collection must have. 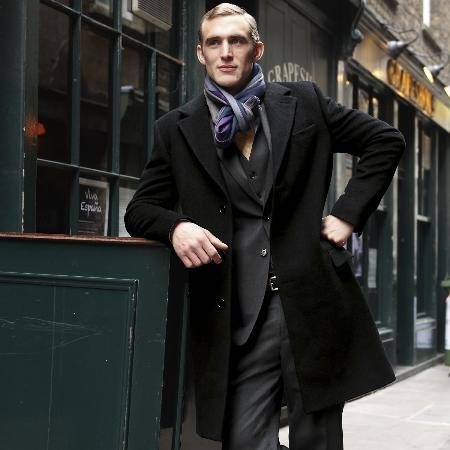 Though you dress great inside, there is no use of your topcoat does not look good as you wear it most of the time you stay out on harsh winter days. 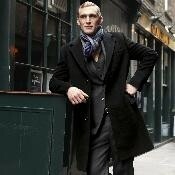 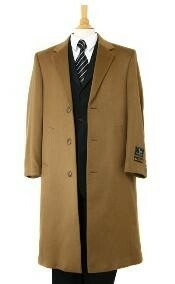 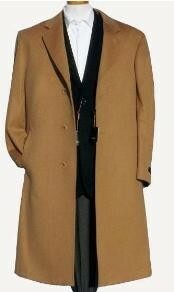 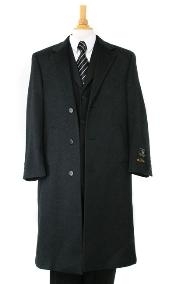 A cashmere topcoat is known for its rich look and exotic natural wool that will make you feel like a king. 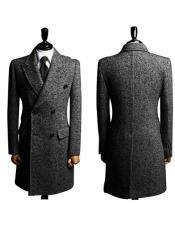 It is important to know about authentic cashmere wool in order to buy stuffs made out of them as you can easily be fooled with similar artificial synthetic wool. 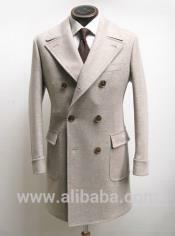 These days you get a lot of duplicate cashmere wool that is hard to be differentiated from the original. 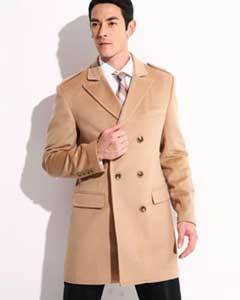 Cashmere wool is known for its beautiful natural occurring white to off white and other shades of wool. 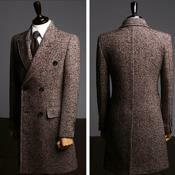 You will not require any special dyed wool if you like it all natural and it is a beauty on its own. 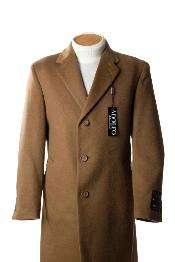 Apart from beauty, cashmere wool and clothing made out of them are known for its great insulating capacity that is soothing for the skin. 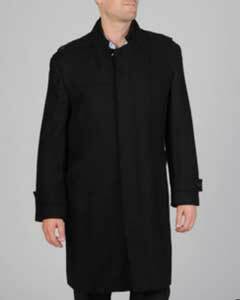 Right from scarves, sweaters, blankets, overcoats and topcoat, cashmere wool made stuffs are of great value for its superiority. 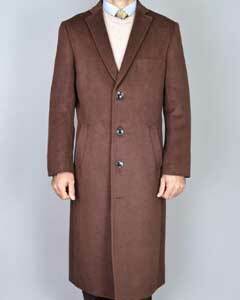 There are many types of wool that is available but you can say that cashmere is one type that is unmatched by any. 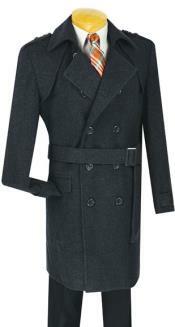 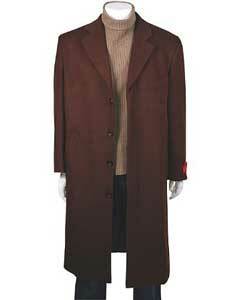 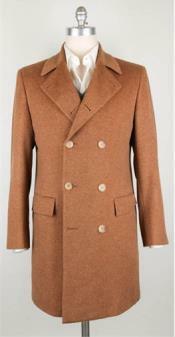 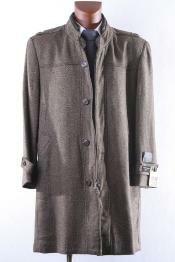 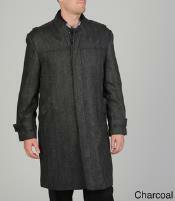 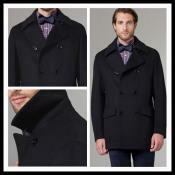 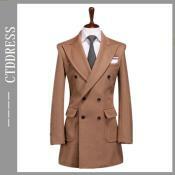 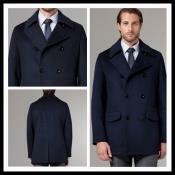 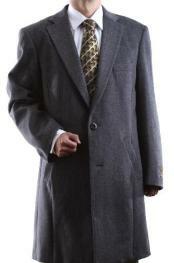 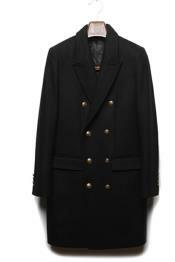 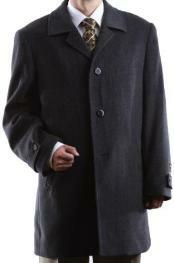 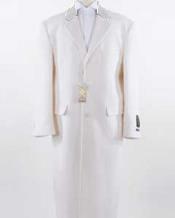 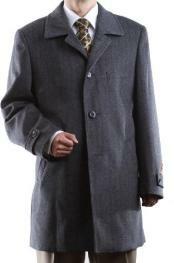 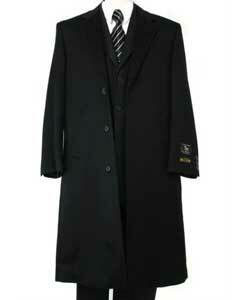 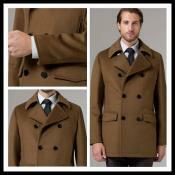 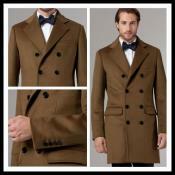 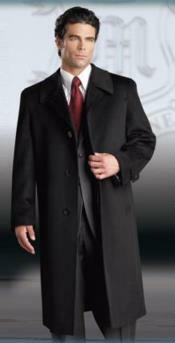 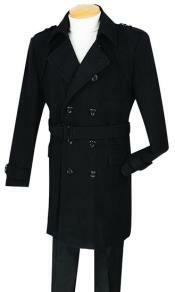 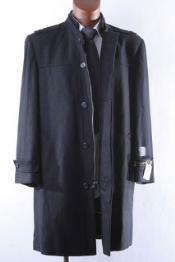 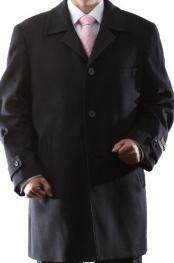 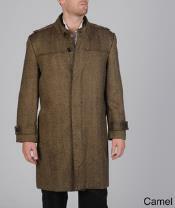 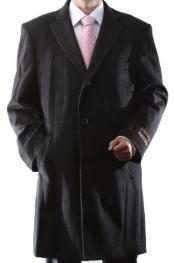 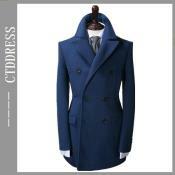 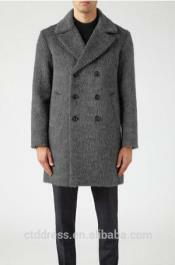 In MensUSA you can find a lot of cashmere wool overcoats and topcoats that are authentic. 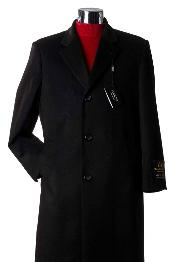 We feel that quality of the product that well sell is what that keeps us in business and that is why we keep insisting persistently on giving you quality for the money you pay us. 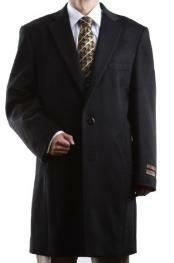 Our regular customers will know of our dedication and customer service that we provide. 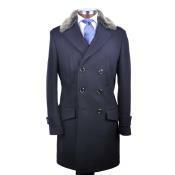 We make sure that the range of mens clothing that we are selling online is up to the mark of high quality and that is when we list them in our website.